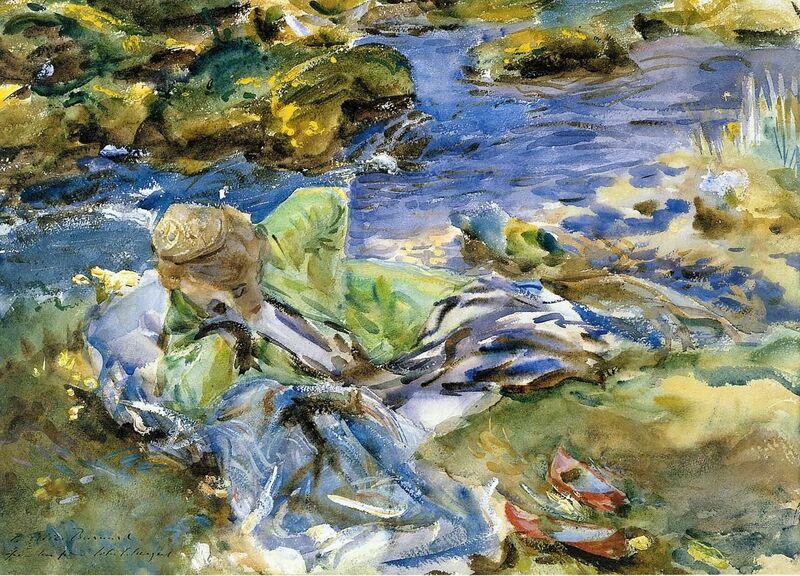 "Turkish Woman by a Stream"
John Singer Sargent (1956-1925), Turkish Woman by a Stream (c.1907), watercolour on paper, 50.8 x 35.9 cm. Collection of Victoria and Albert Museum, London, UK. 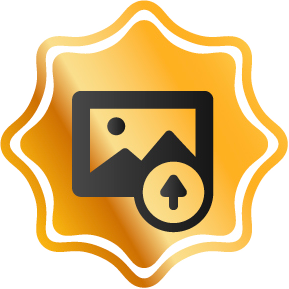 Via ARC.